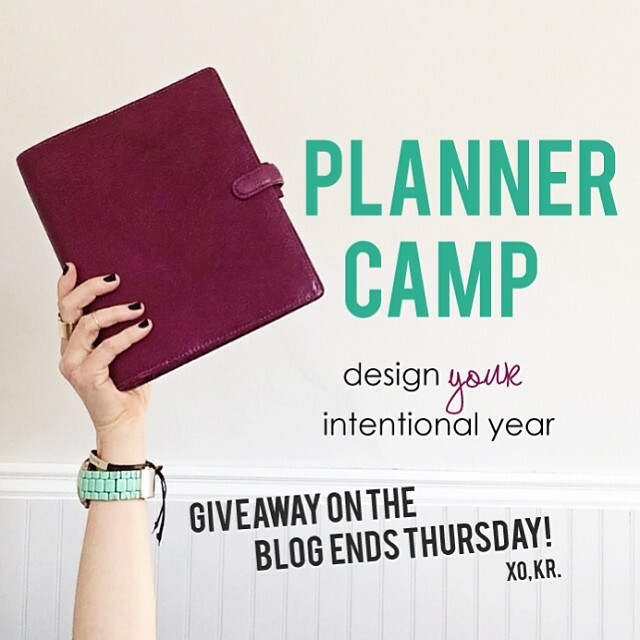 My friend and co-writer through Indie Business, Kyla Roma, has just announced a brand new e-course called Planner Camp. Kyla is a fun and motivational instructor with loads of personal and professional experience in managing a crazy, creative life with the goal of realizing it's maximum potential. That can be a difficult beast to tame but I'm confidant that you'll feel capable after some time with Kyla. Planner Camp begins on January 13th, 2014. Read all about the course, enter to win a free enrollment and register HERE.